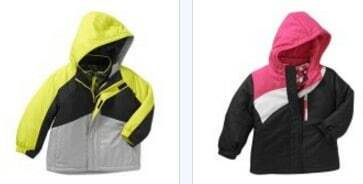 The Healthex Baby Toddler Boy or Girl Ski/Snowboard System Jackets is on sale for $15 at Walmart.com right now. A great price if your little one needs a warmer jacket for the rest of this winter or grab one for next winter! Shipping is FREE with $50+ order!